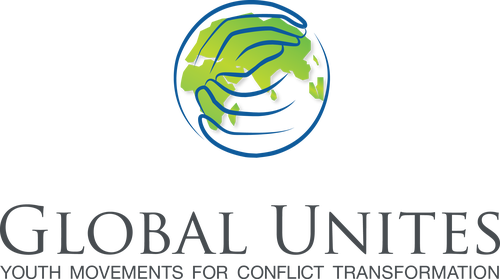 The movement is in the early launch stage but there is excitement on the ground from the local Global Unites network. As the initial research for key organizations and activists continues, the movement wants to keep the focus on uniting the Palestinian people, especially bridging the gap between those who are in refugee camps and those who are not. The movement is now focusing on creating a larger network of like-minded youth to begin dialogue on how this movement should approach broader engagement. You can donate to the international work of Palestine Unites via our online donation option. If you prefer to send us a check, then simply indicate your donation purpose on the memo line. Your financial support is critical to fund our work in Palestine. Thank you!